I'm sharing these photos so late, but you know what they say: better late than never. 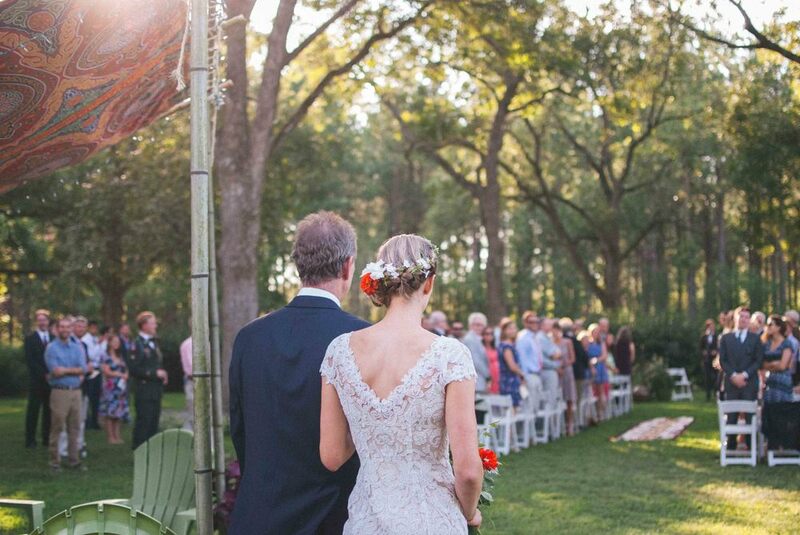 At the end of the summer, I assisted my friend Emily in photographing a really gorgeous wedding. I loved this wedding so much and I talked about it for days afterward - there were certain details that just really stuck with me. Dan + Nancy met in college, and had recently been living in Ireland. They had family members scattered throughout the United States and France and college friends they hadn't seen in years, so they decided to turn their wedding into a full blown reunion. 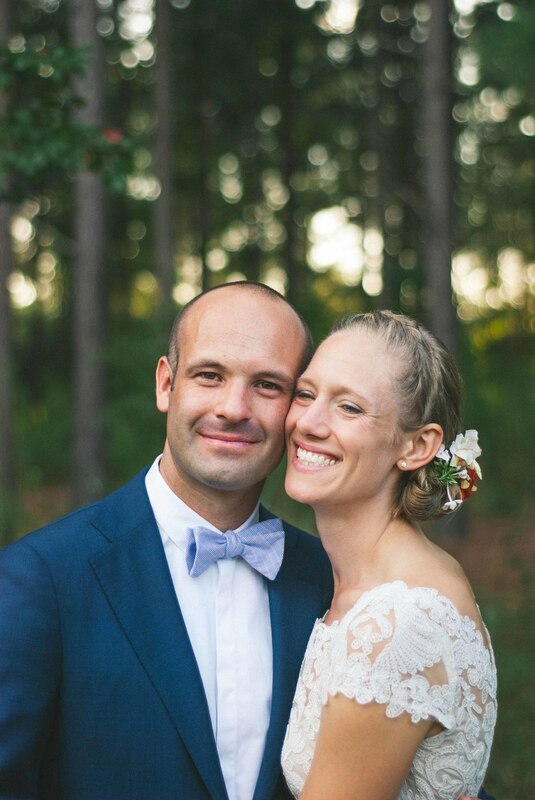 Their family and friends traveled to the bride's grandmother's farm in York, SC and camped out for two days. 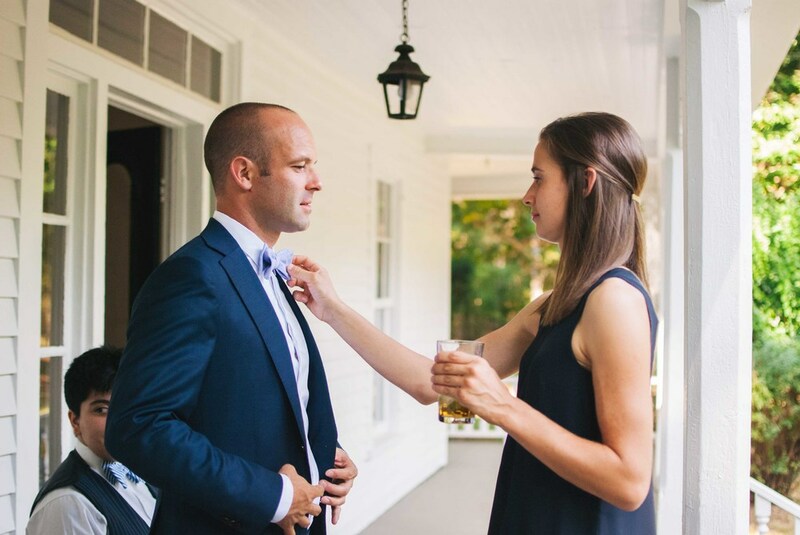 They packed the two-day schedule with tournaments, a group 5K at Crowders Mountain, a talent show, a low country boil, and the grand finale: the wedding. Every little detail of the wedding was so beautiful and meaningful. The bride picked the flowers for her bouquet from her grandmother's garden the morning of the wedding. The best man made mint juleps for the wedding party to enjoy on the front porch (of a beautiful farm house that was over 100 years old!) before the wedding. During the ceremony they had their family and all of their wedding guests surround them for prayer. They also had delicious homemade popsicles at the reception. It was such an honor to have the opportunity to photograph this day as it unfolded! Congratulations, Dan & Nancy, and thank you for allowing me be to be a part of #dancyfest.